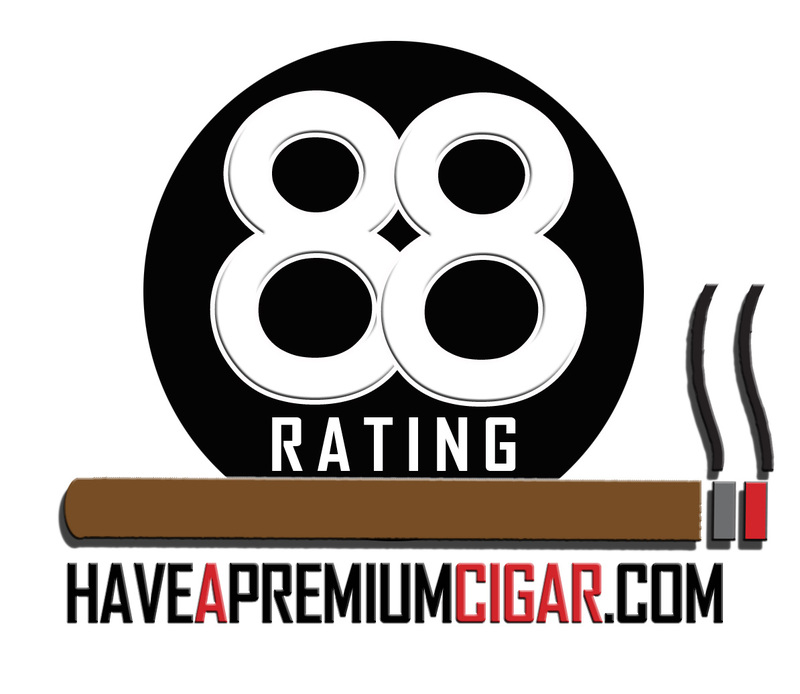 Hiram & Solomon cigars are produced by David Blanco at the Plasencia factory. 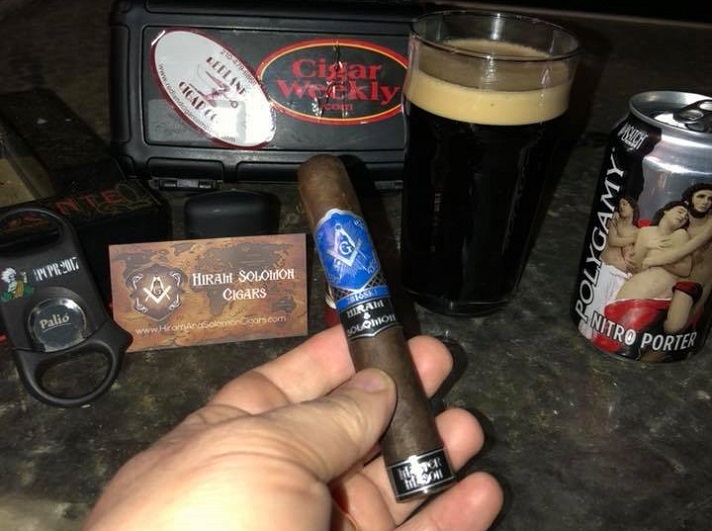 The lineup features three cigars named for the three Blue Lodge Ranks. 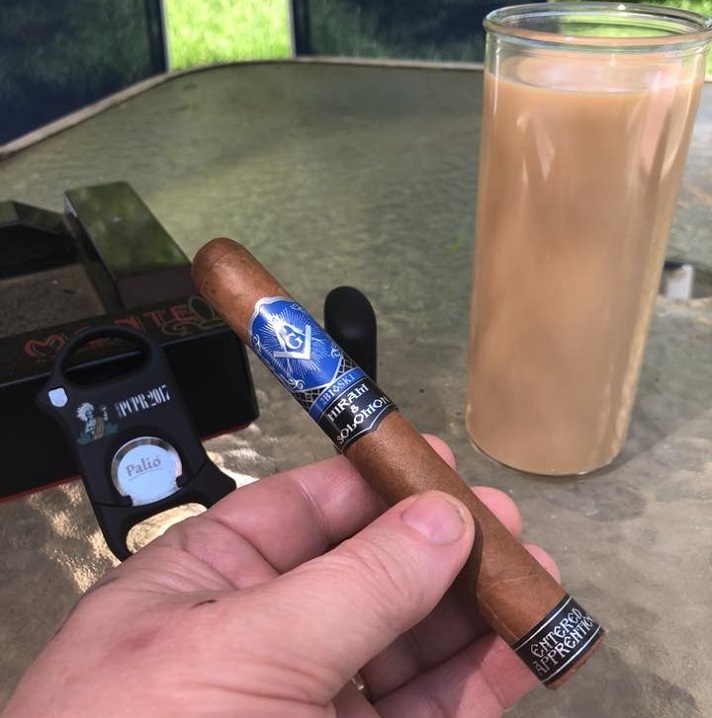 This cigar has a smooth Connecticut wrapper, which gives off light coffee notes from the foot. The cold draw is just a bit tight. My accompanying morning beverage is a Chameleon Cold Brew pecan latte. 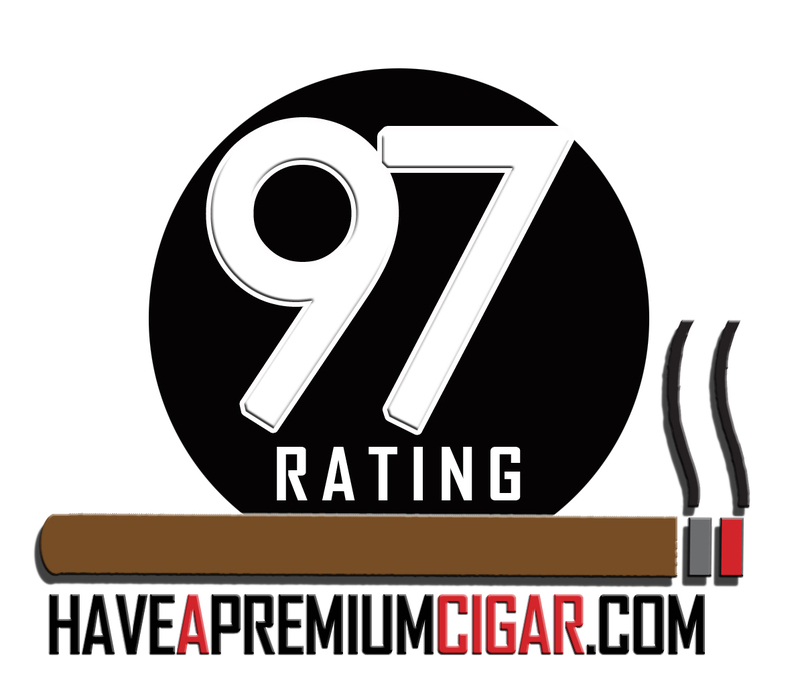 The initial flavors of the cigar are very subtle, coffee and leather being the leading notes. The ash is a mottled grey and looks mostly solid. The burn is starting off evenly. In the first third, a nice spicy tingle appears on the tip of the tongue. There is a light black pepper note in the retro-hale. The ash remains solid and the burn is perfect. This a light to medium-bodied cigar. During the second third, some cocoa notes sneak around the edge of the flavor profile. The smoke is very smooth and pleasant. The draw has opened up quite a bit, while the ash is still very solid and the burn remains mostly even. Approaching the final inch, the flavors remain steady and complex. This is not a typical Connecticut, as there is no underlying bitterness. The construction is also excellent. 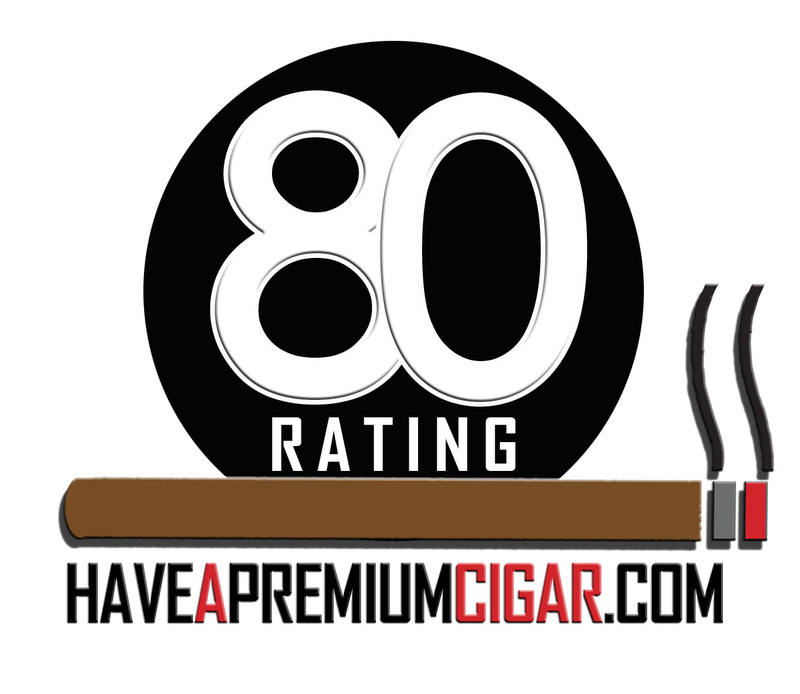 I’ll rate the cigar 90. 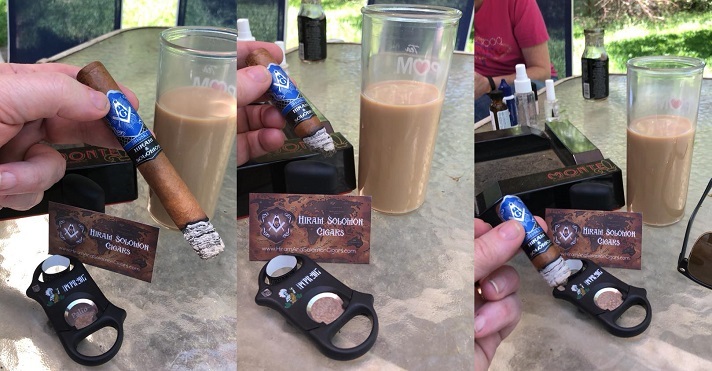 This Habano beauty exhibits one vein in the otherwise smooth and silky wrapper. It has a nice firm bunch and a pleasant nutty aroma. The cold draw is perfect. Today’s beverage is a cold Topo Chico. 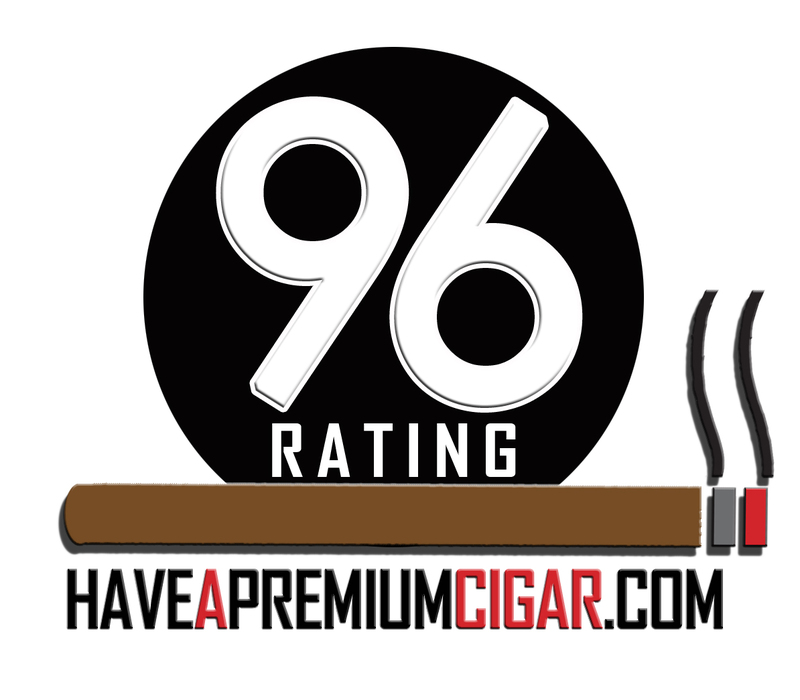 The nutty flavor of the Habano wrapper is immediately evident, along with cedar and cocoa notes. There is also a good dose of white pepper in the retro-hale. The burn is very even and the ash looks fairly solid. 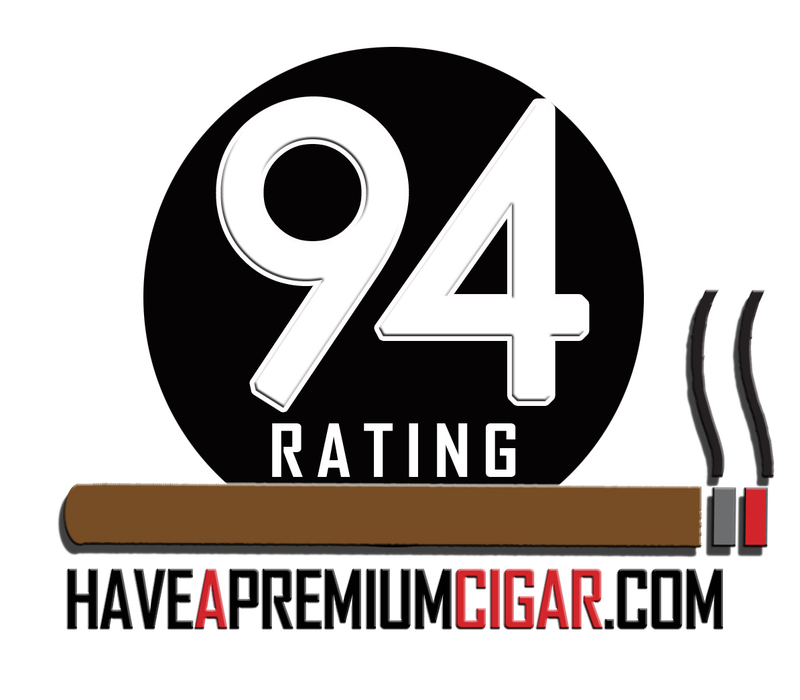 The first third shows this to be a very smooth medium-bodied cigar. A sweetness then appears to add to the flavor profile. 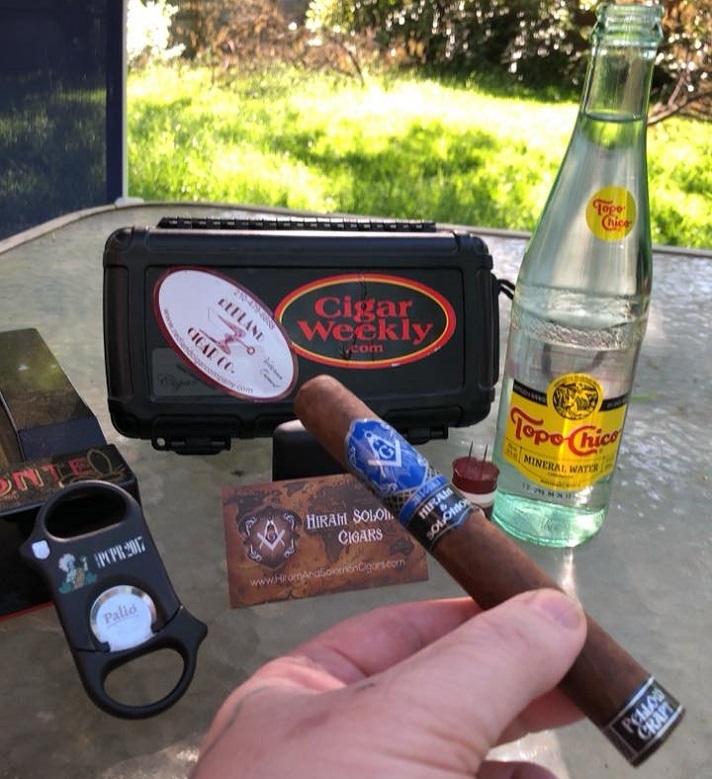 This cigar is providing plentiful thick smoke. A slight burn issue has developed, but I’ll see if it will self-correct. The ash remains solid. During the second third, the burn issue does indeed correct itself. The flavor profile remains a very smooth medium blend. The complexity is really excellent. Approaching the final inch, the cigar swells a bit and cracks the wrapper near the burn line, which nevertheless remains even. The smoke is very smooth and never gets too warm. Overall excellent construction and complexity earn this one 93. This cigar has a beautiful Maduro wrapper. Aromas of cocoa and leather are evident in the foot. The cold draw is perfect. Tonight’s beverage is a Wasatch Brewing Polygamy Nitro Porter. The initial flavors of the Robusto are sweet cocoa and a touch of pepper, with pepper in the retro-hale. The smoke is very smooth and plentiful. The ash is medium grey. In the first third, coffee and cedar notes join the flavor profile. This is a full-bodied smoke. The ash is solid and the burn is very even. The Porter is very smooth, making for an excellent pairing. During the second third, the burn begins to tunnel, so I relight all around the wrapper. Fortunately, this intervention seems to fix the problem. The flavor profile is consistently complex. This is an excellent cigar. Approaching the final inch, the complexity of flavors remains phenomenal, both in variety and blend. Except for the one burn issue, the construction is good as well. 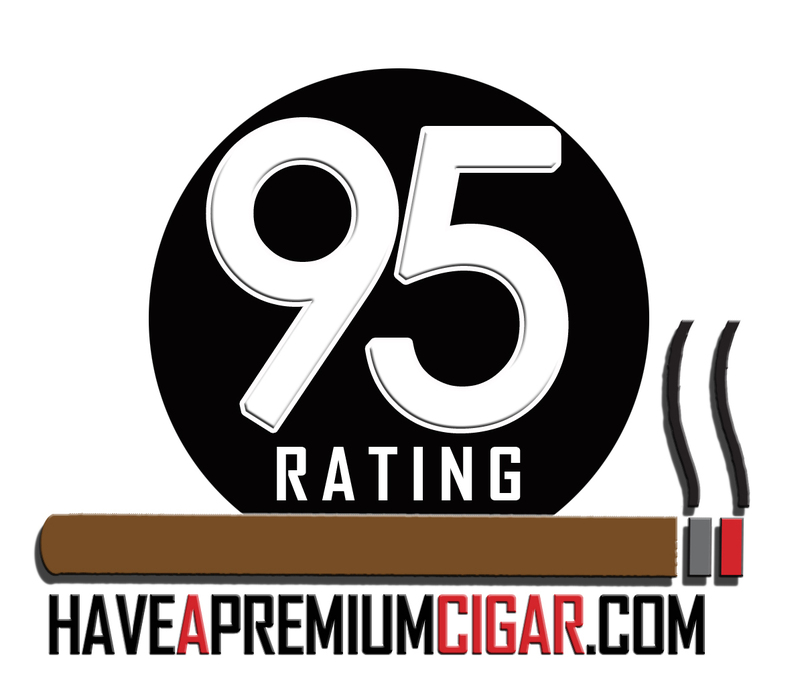 This cigar earns 93.